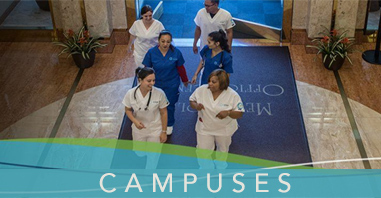 If you are looking for accredited Medical Assistant programs in Fremont, California, look no further than Unitek College. Unitek provides a high quality educational experience for students heading toward careers in healthcare. Whether you’re embarking on your first career or you see yourself as a “career changer,” Unitek College will prepare you for a fulfilling role as a Medical Assistant in less than one year’s time. 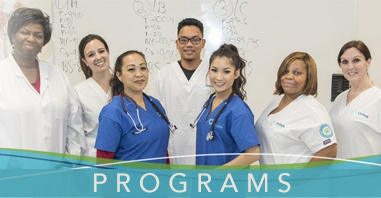 With seven facilities in the state of California, we offer a varied curriculum and dynamic training to healthcare students. Medical Assisting is one of the few healthcare professions in which professionals have “hands on” access to patients without needing to complete multiple years of education and training. Between the academic component, rotations, and residency, the path to becoming a physician usually takes more than a decade to complete. Medical Assisting is a great career for individuals who want to interact directly with patients but do not have the luxury of time or the desire to complete years of training. Medical Assistants play an important role within the healthcare team, working alongside doctors and nurses to provide superior care. If you have researched this profession and remain confident that Medical Assisting is the career for you, the next step is to find a program that suits your needs as well as your ultimate goals. You may wonder, why should you choose Unitek College for your Medical Assisting training? First of all, Unitek sees students through various stages of their educational experience. Graduates leave the MA program with a thorough knowledge of medical terminology, office procedures, administrative skills, and an understanding of basic anatomy and physiology. The program also requires students to complete an externship that provides practical experience in a qualifying healthcare facility, such as a physician’s office, clinic, or hospital. Students build their resumes before graduating, which makes it easier for them to find employment after graduation. Another benefit of Unitek College is that students have access to career services throughout their time in the MA program. Through one-on-one coaching, students leave the program with a resume, interview experience, and the ability to market themselves for open positions. 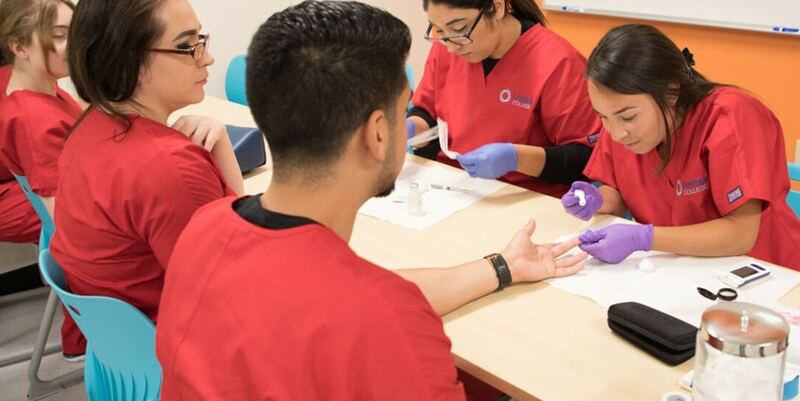 If you are searching for Medical Assistant programs in Fremont, California, Unitek College is one fantastic option, as we offer an educational experience that is both convenient and comprehensive.